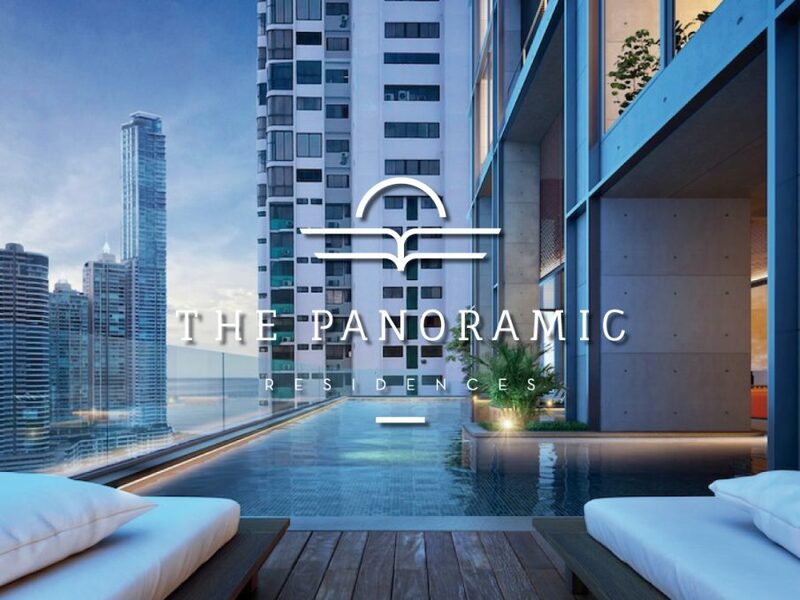 Amazing panoramics of the Pacific Ocean from every single apartment. 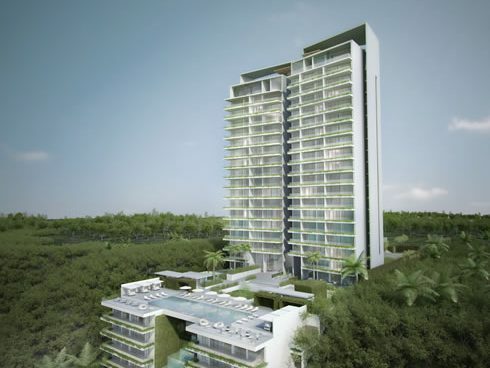 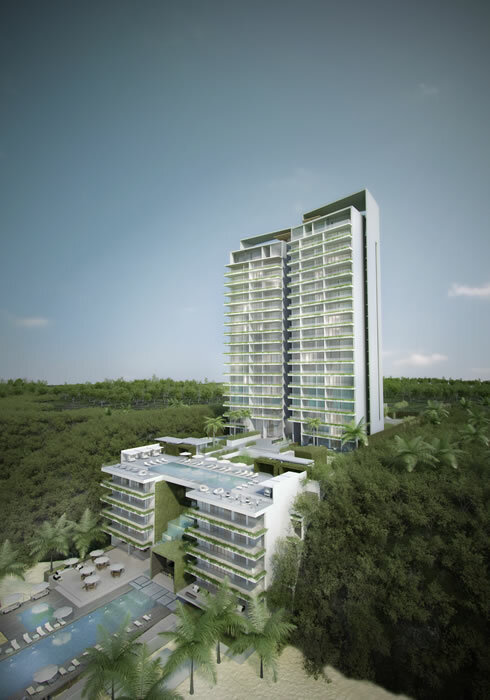 Yoo Sea Cliff is a unique project located in the area of ​​Farallón, consisting of a tower of spacious apartments with comfortable layout and designed with the owners in mind offering an incredible panoramic view of the Pacific Ocean from all their apartments. 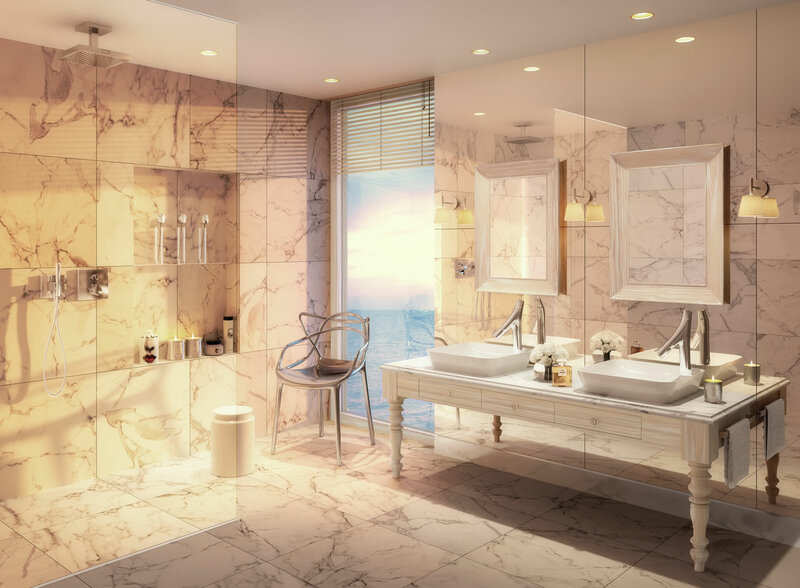 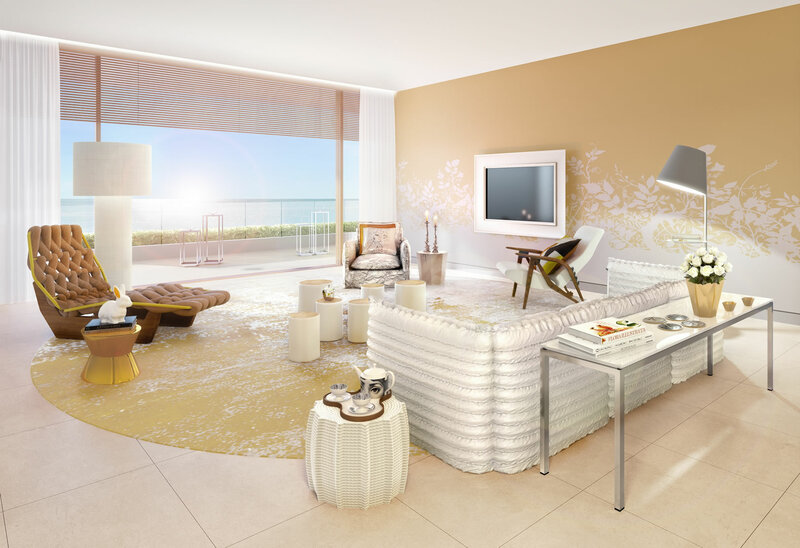 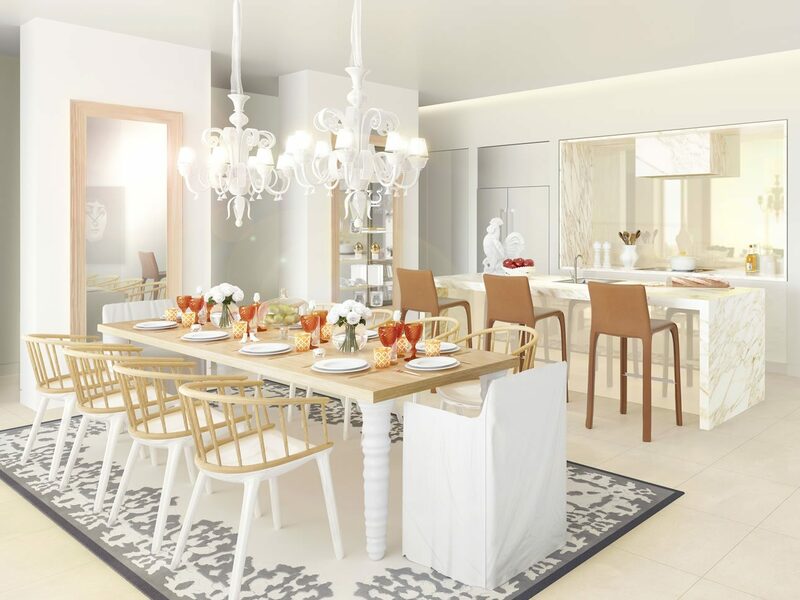 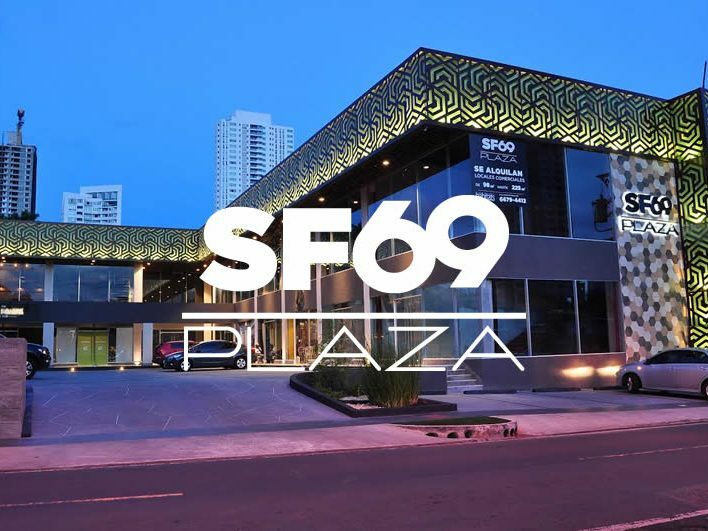 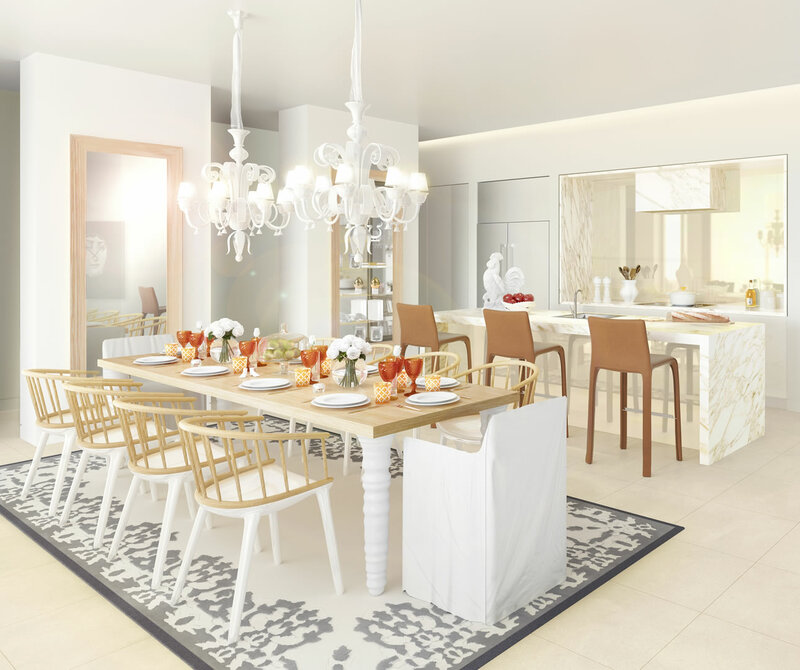 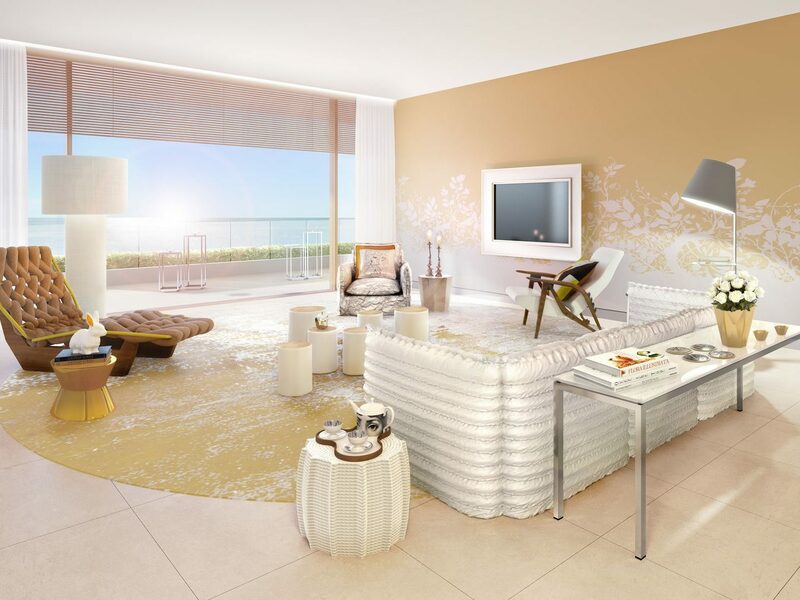 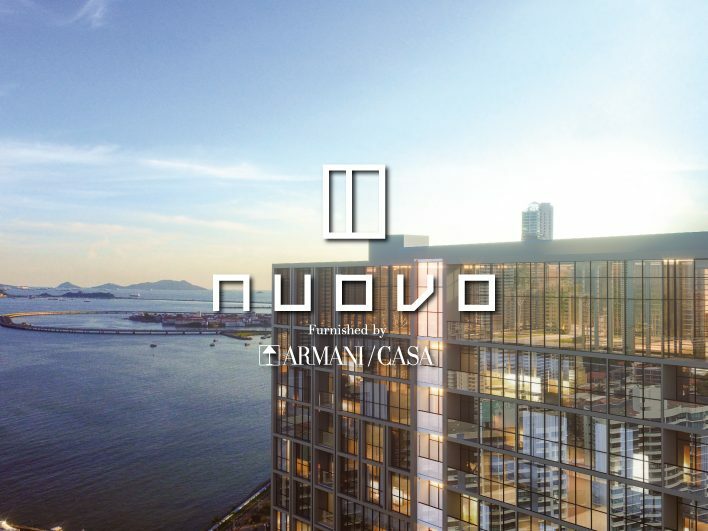 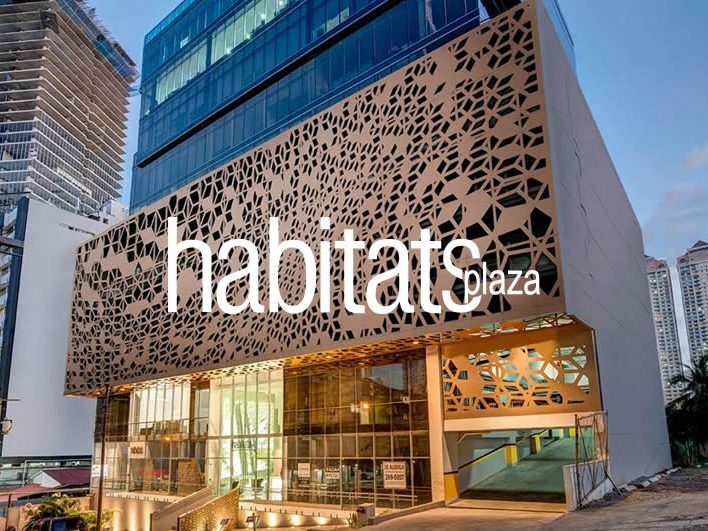 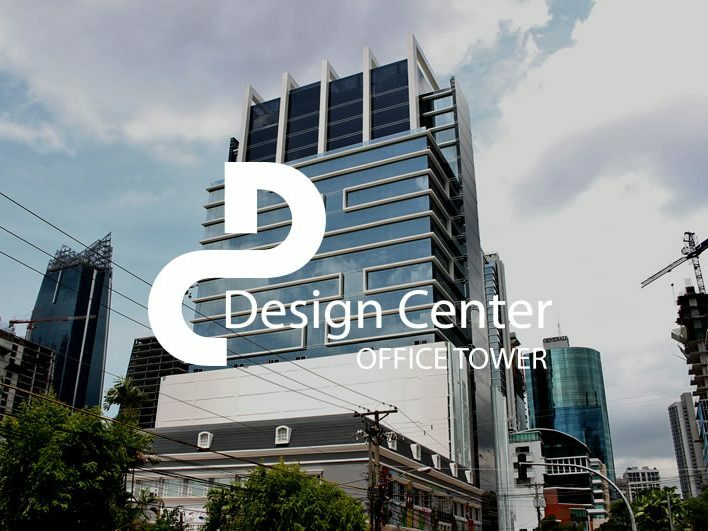 The architecture of the project was conceptualized by the renowned firm George Moreno & Partners and with interior design by the renowned global design company yoo inspired by Philippe Starck. 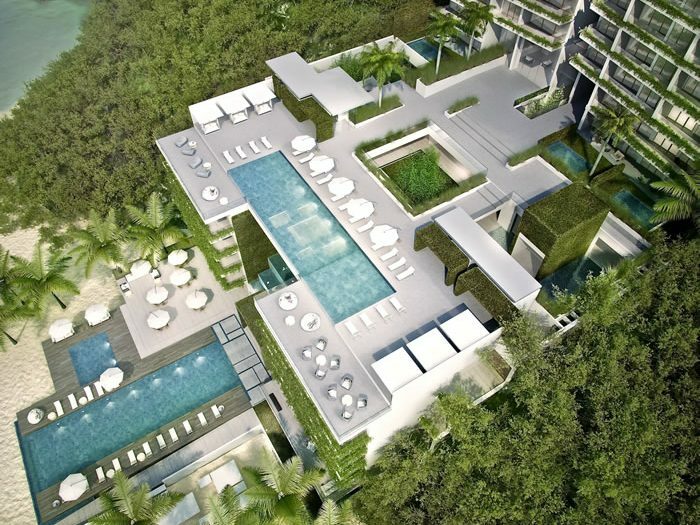 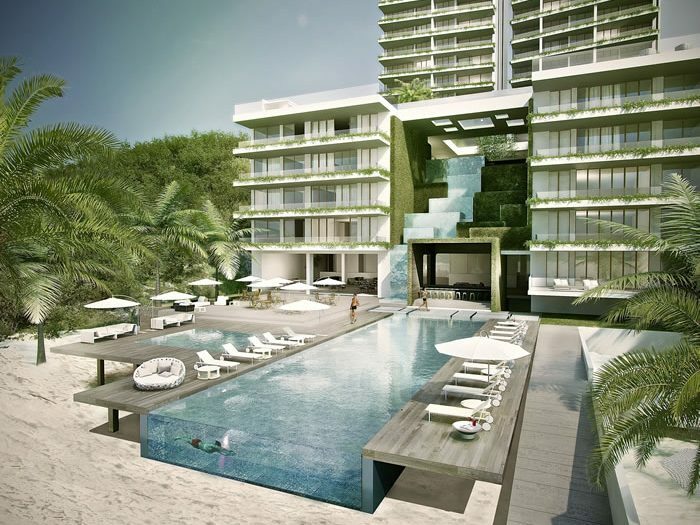 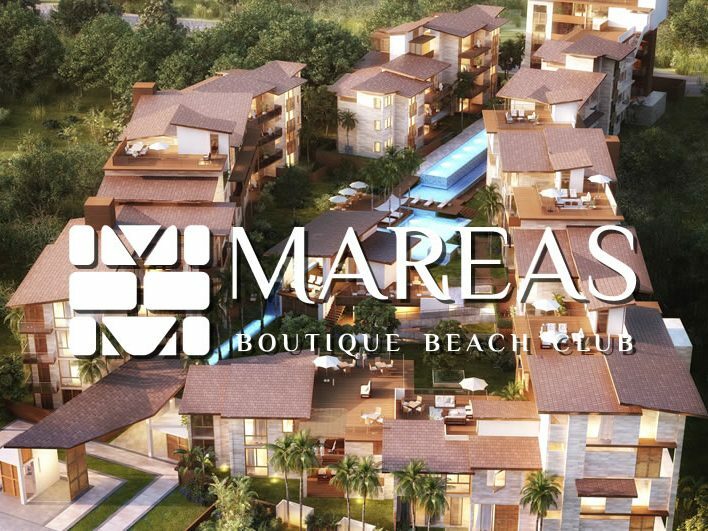 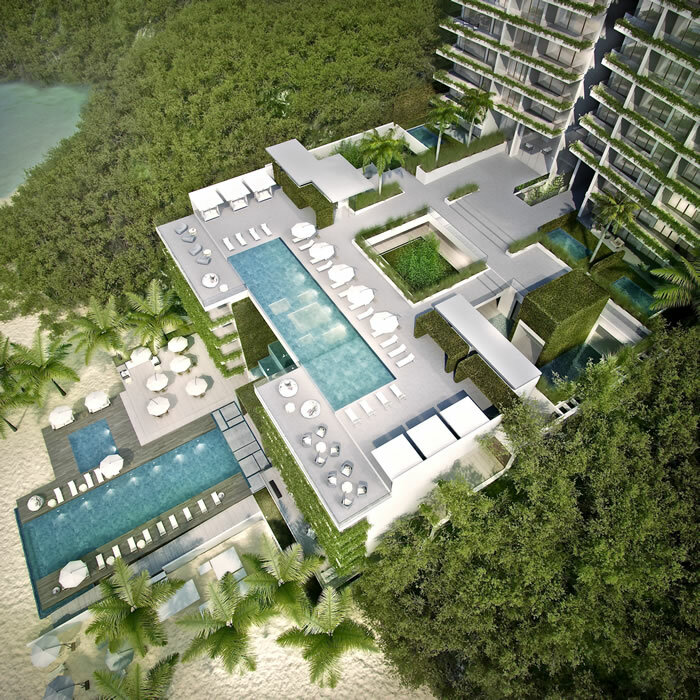 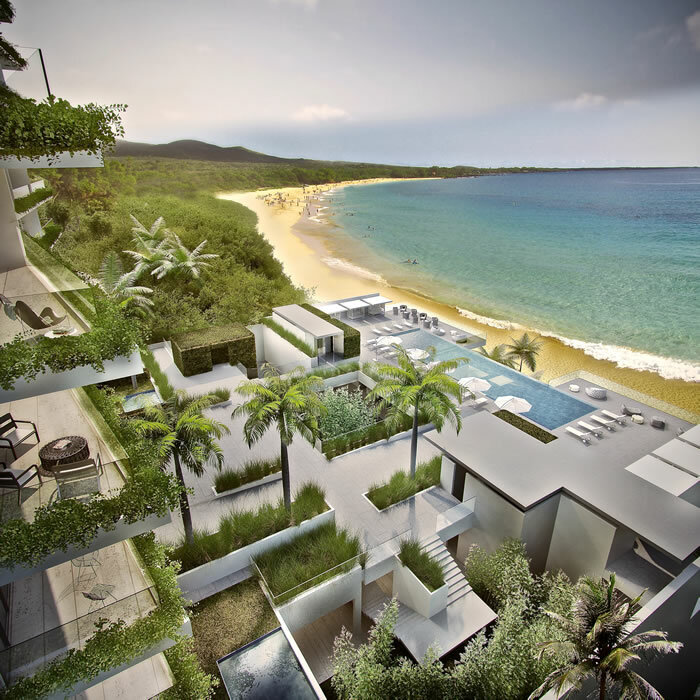 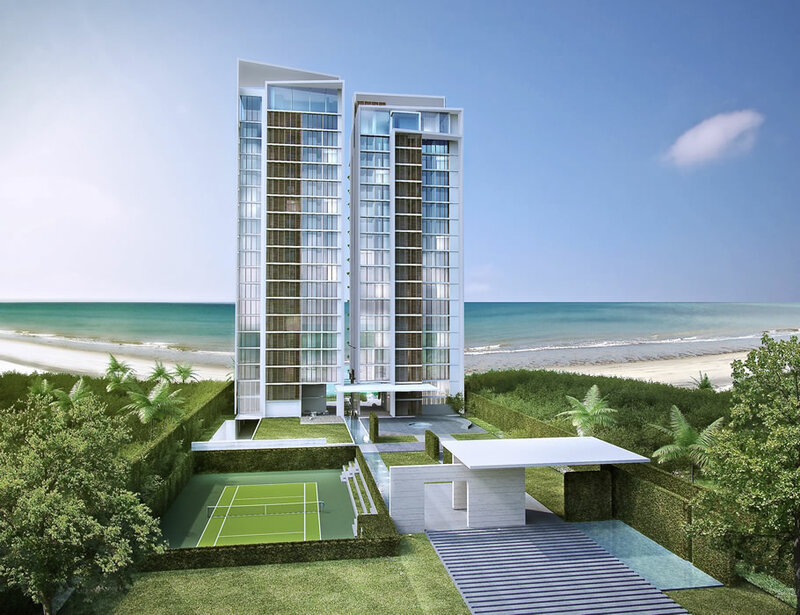 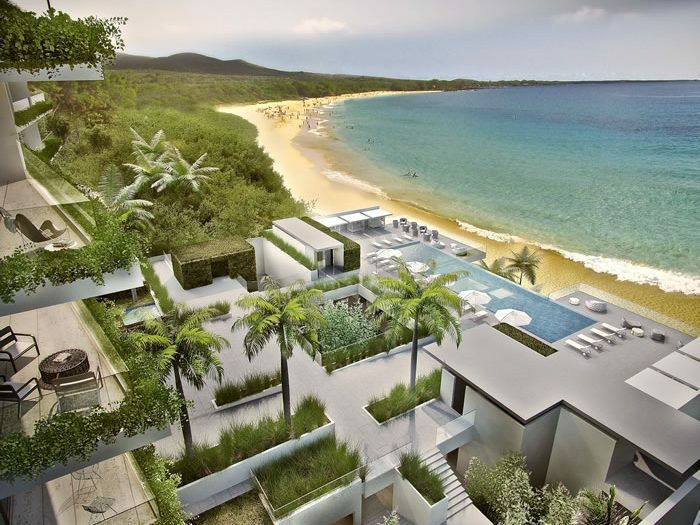 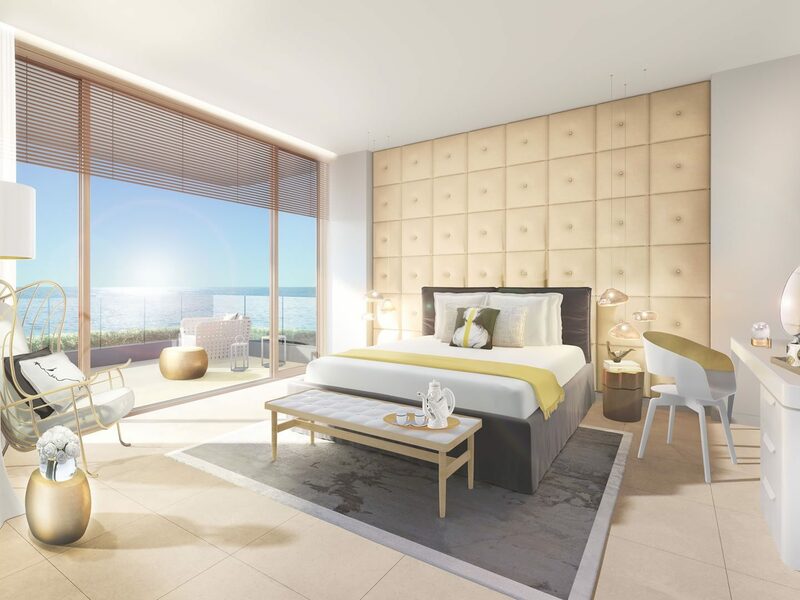 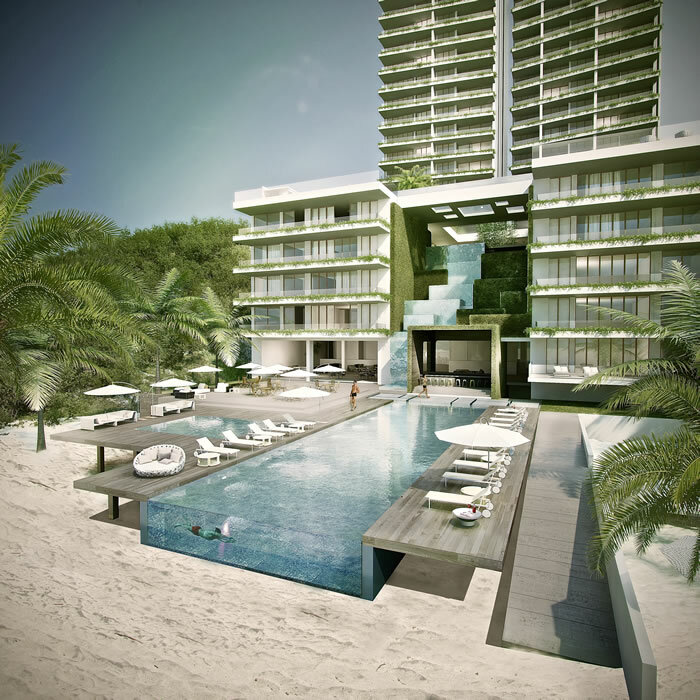 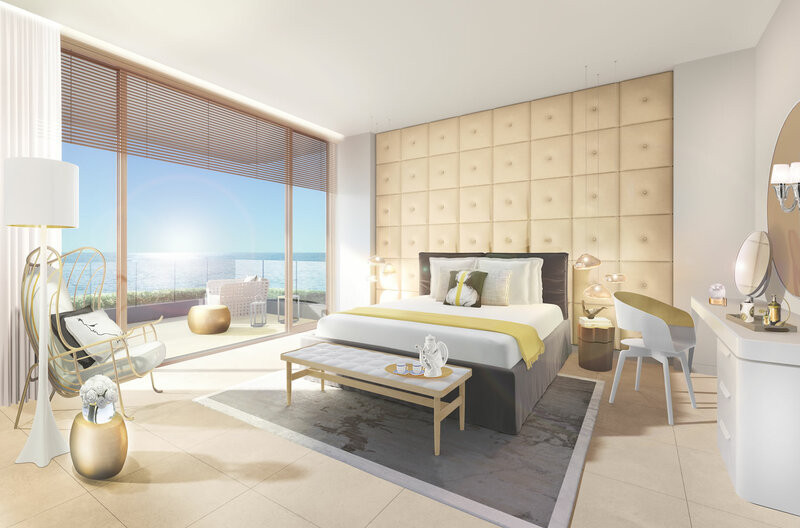 Yoo Sea Cliff is the only project on the shores of Panamanian beaches that offers a unique concept of design and style coupled with hotel services for its residents such as a sophisticated spa, apartment cleaning, laundry and concierge services.